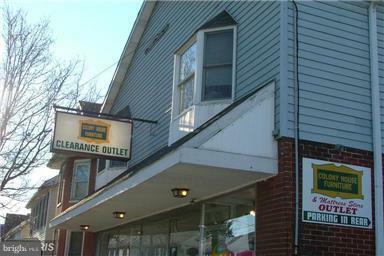 Formally known as Colony House Furniture - large first floor unit available for your business. Great potential here! Also includes garage/warehouse behind the unit and customer parking. Rent is $1300/month. Tenant to pay all utilities.